Digital Download Version – $10 OFF Plus No Shipping! 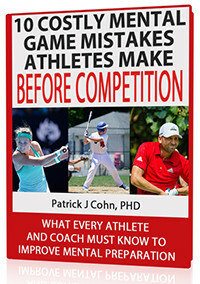 “The Confident Athlete” Program – Yes Dr. Cohn, I want The Confident Athlete Program – Digital Download Version with free bonuses. I understand that I will be able to download the program and bonuses immediately after I purchase. These bonuses combined are worth $45. I know that this program would sell for over $200 retail, but you are offering it to me at only $79.00 today with no shipping! I understand that this program will help me boost my confidence in just 14 days. 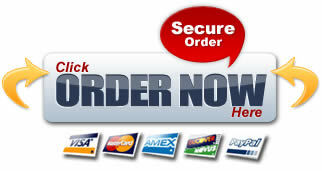 Upgrade Your Order and Save $20 to $89 + No Shipping Costs!